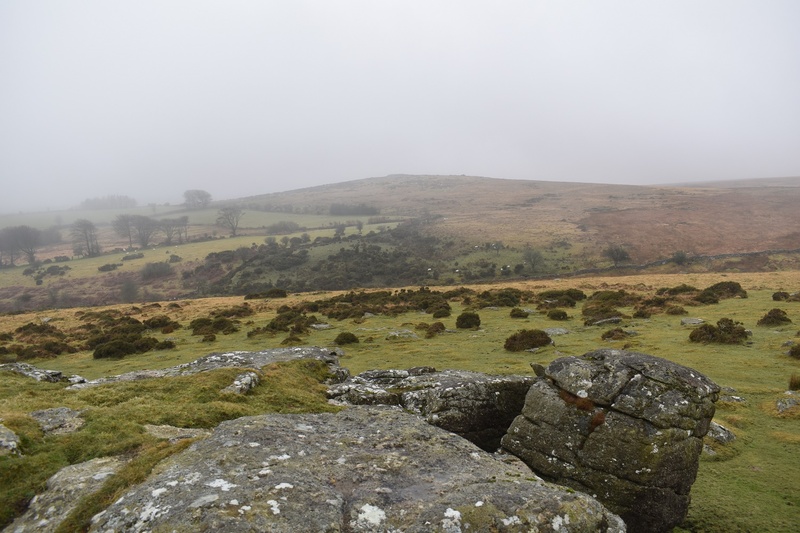 This is a small rocky outcrop at the end of a small ridge that runs downhill from Kes Tor, through Middle Tor and ends at Frenchbeer Rock before dropping down to the South Teign river. The journey here can be tricky especially if you are coming here from Fernworthy reservoir. 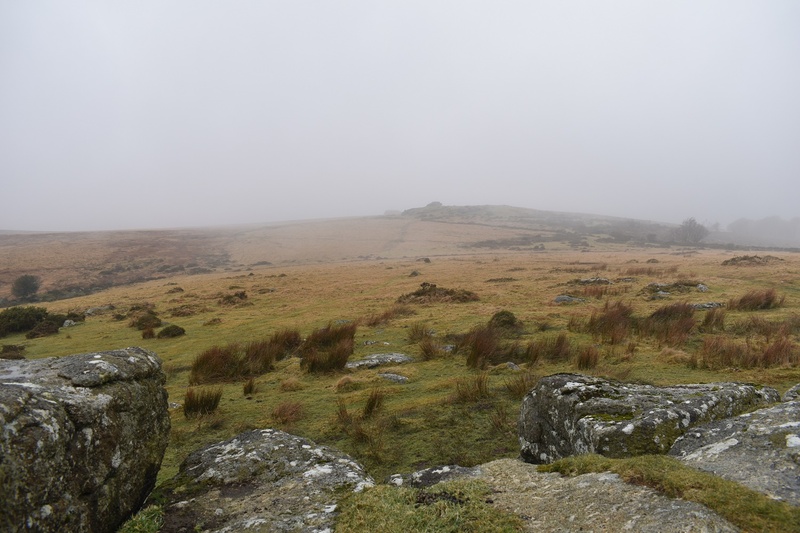 The easiest route is from the Kes Tor side, heading over the tors mentioned above. 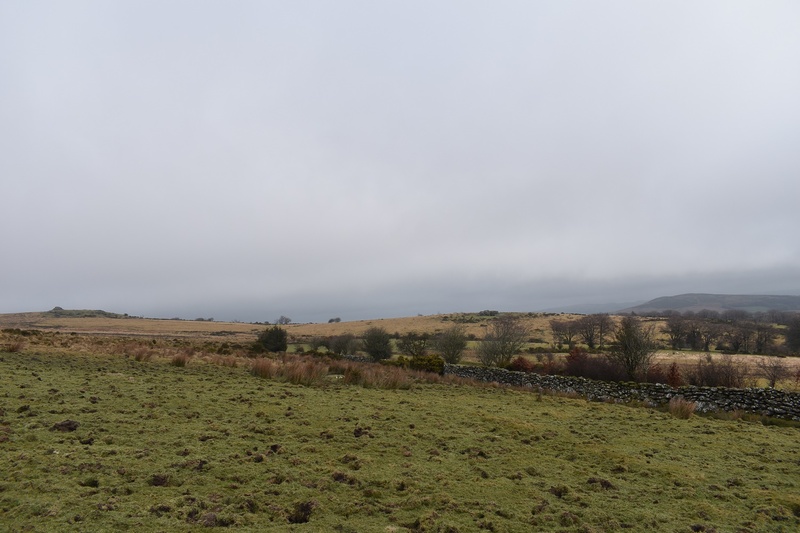 The views are good from here, to the south you have Easdon Tor and round to Water Hill, Fernworthy Forest can also be seen with the South Teign valley leading away from the dam. 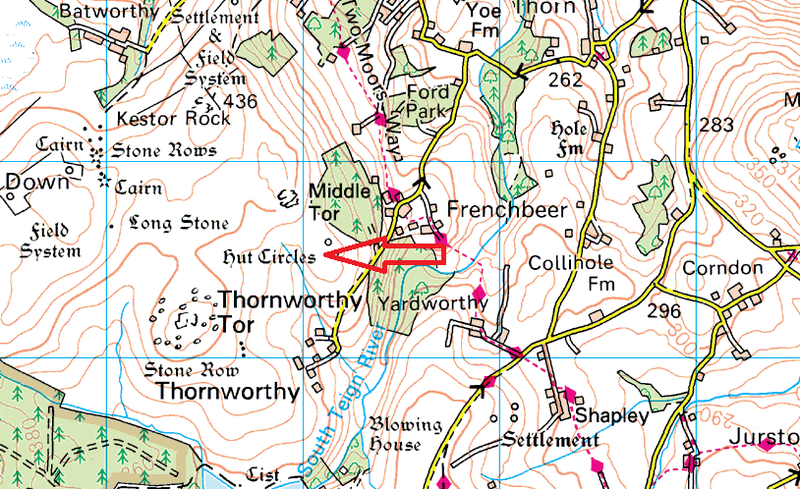 There are no military firing areas near this tor.